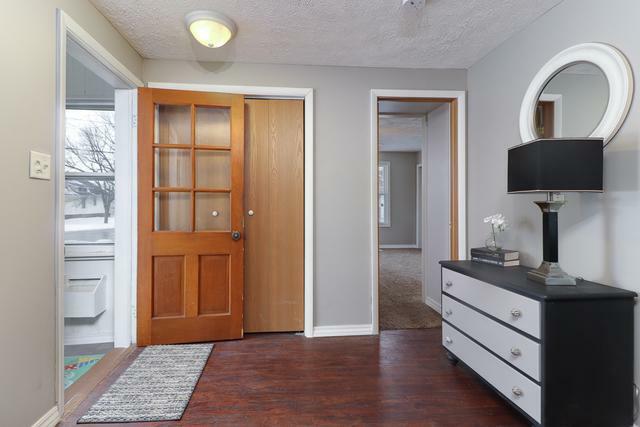 This beautifully remodeled home sits on a double corner lot just a block from Chiddix Jr High. 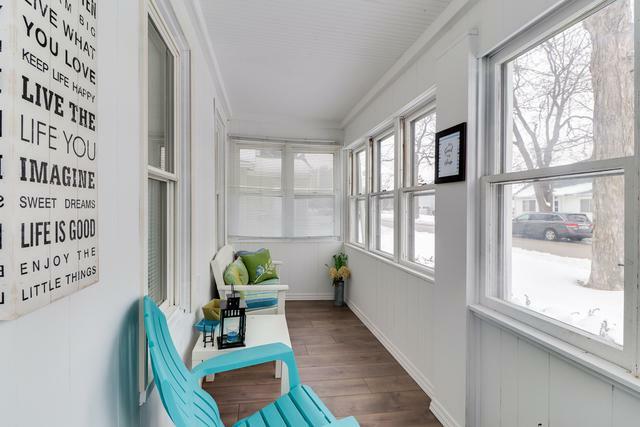 Enjoy the darling enclosed front porch throughout the year! The open concept first floor has gorgeous flooring and tons of natural light. There is also a half bath right off of the living area on the main floor. The main floor master bedroom has a large closet and a full attached private bathroom. Upstairs you will find two large bedrooms and the second full bathroom. The laundry room is right off of the mudroom in the basement. The garage has tons of room for storage. 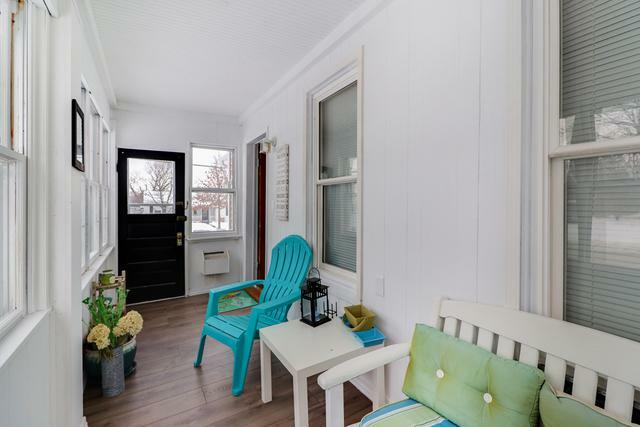 You can enjoy the private patio right off of the mudroom, for ease while grilling out. 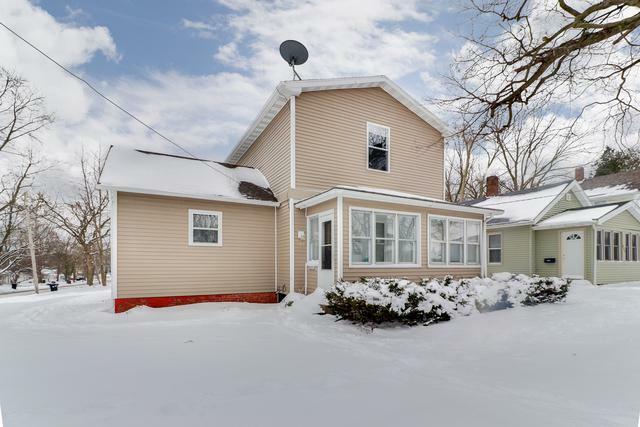 There have been many updates to this home including the water heater (2018), furnace, A/C, roof on house & garage, siding on house & garage, & windows all in 2011.